Showing results for tags 'minmay'. 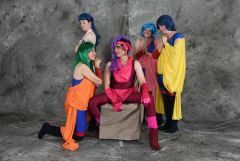 Yellow Dancer, Lynn Minmei & the Muses. 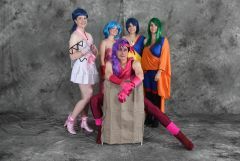 Post "Women Of Robotech" panel photo suite picture from Otakon 2016.
for all you Millia fans, a Desktop BG, celebrating 13,000 pageviews on my DA page. Enjoy! Post pics if you use it as your BG. From Kirik: Boom, save the date! Register here: http://mwcon.ticketleap.com/mwcon2015/ see you there! sh*t i put together on my coffee table. 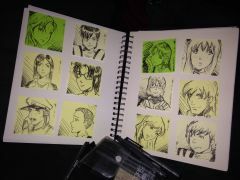 Macross fan art on Post-its for the first 12 days of Inktober 2014. 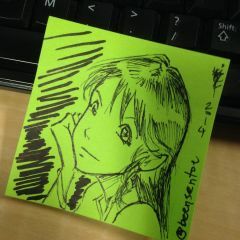 Minmay sketch on post-it with ink marker. 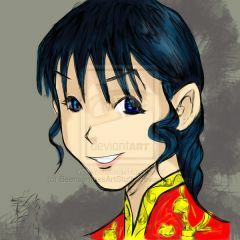 Fan art sketch of Minmay drawn with the Sketchclub app on the iPad. My sketch of a HAL sketch. 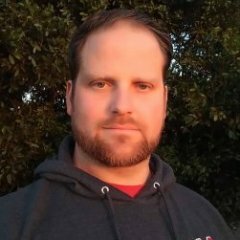 LinusPoon posted a topic in The Workshop! 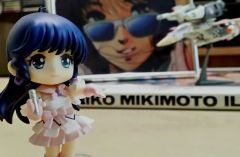 Hi, i am really new to the Macross franchise and was interested in getting Macross 30. I just wanted to know a few things before buying it. 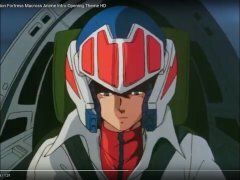 How does the story mode work? Is it mission after mission then restart the campaign or can you select a specific mission at any time like AC5? Also I have heard that this game has a original storyline but are there any additional missions or DLC which enable you to play through specific parts of the show i.e. the ending of DYRL. 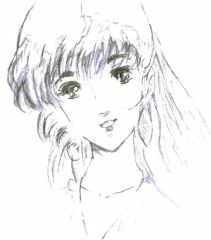 Also are the songs from the shows present such as Minmay's "Little white dragon"? Thanks! These were statues that were custom painted for Kirik. They were sculpted by Philip Sustachek. Not exactly WIp but pics taken at different times.